Coworking is the best way to keep focused and be productive while living the digital nomad lifestyle. The trend is experiencing a significant rise, with over 13,000 coworking spaces currently operating worldwide. That’s a huge increase from just a few years ago when there were fewer than 6,000. Working remotely to make money online is no longer a phenomenon, it’s nearly commonplace. Digital nomads the world over benefit from the networking opportunities and collaboration offered by coworking spaces. 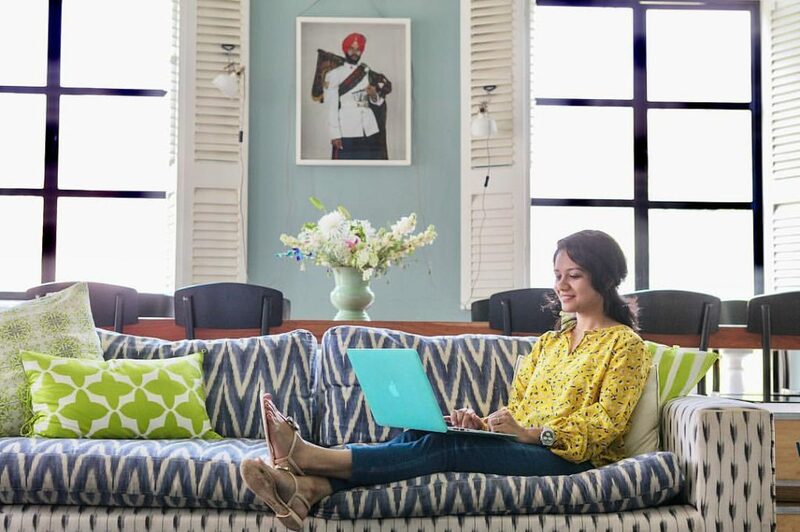 Instead of holing up in a home office, these productive spots provide a workplace filled with motivated entrepreneurs and remote workers from all over the globe. No matter where you’re going, there’s a desk and a hot cup of coffee waiting for you. Let’s take a look at the 10 best coworking spaces for digital nomads. 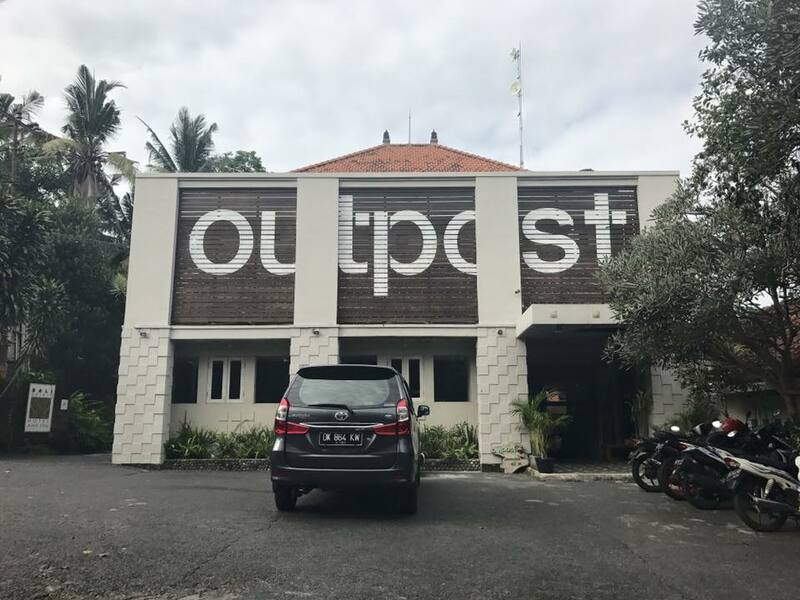 If there is zen to be obtained through coworking spaces, Outpost is the place to obtain it. Coworking Ubud style allows digital nomads to work in an expansive quiet room downstairs, host conferences and meetings upstairs, or sit on a swing chair on a large balcony overlooking the riverside jungle on the outskirts of Ubud. Amenities include multiple Skype rooms, regular speakers and networking opportunities, social hours, and activities happening onsite, and as a kicker, free access to the pool and swim-up bar at the adjoining hotel. A second location recently opened in Phnom Penh, Cambodia, for those in mainland SE Asia and wanting to cowork in one of Asia’s most rapidly changing cities. Monthly Price: $229 for hot desk and access to Skype rooms, speakers, functions. 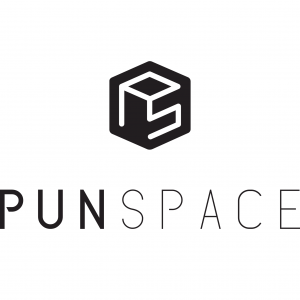 PunSpace is the place to be for serious digital nomads in Chiang Mai. They have two locations, one in Nimman and another near the Tha Phae Gate. Members have access to both locations. Free coffee and a lively environment, perfect for socializing and networking with other entrepreneurs. They host a number of events and outings each month. Another perk here is that unlike the free spots and cafes around Chiang Mai, PunSpace is home to more serious nomads and people dedicated to making a living online. They also offer great pricing for small teams. 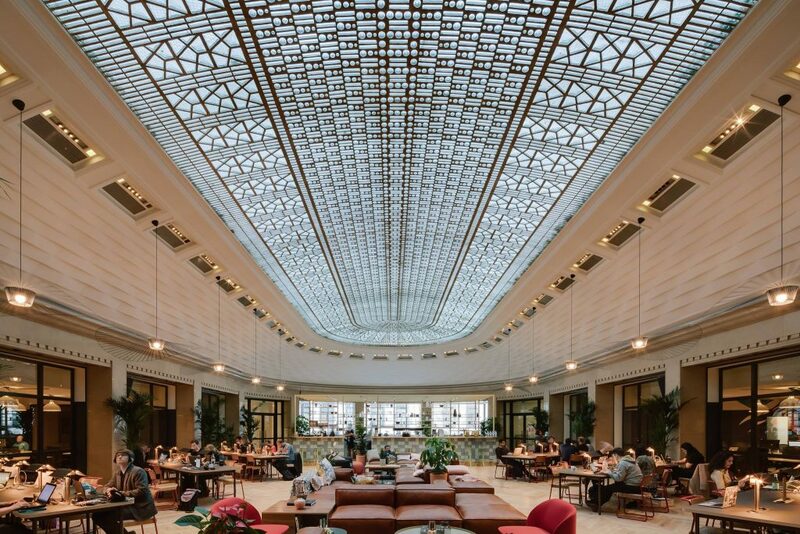 Crew Collective is perhaps one of the most visually stunning coworking spaces in the world. Digital nomads work underneath vaulted ceilings and stone archways. The feeling is that of a sacred temple, just a few blocks from downtown Montreal to the west and the St. Lawrence River to the east. Personal lockers, on-site café, all-night member access, and the ability to buy a drink to calm the nerves on a stressful day add to the ambiance. The site is also the home base for the business of the same name, a digital product company. The benefit of a WeWork membership is that they have locations throughout the U.S. and 15 other countries.  Their On-Demand membership ($45/month) includes one day of co-working per month plus membership at all of their locations with the ability to buy days as you go. This is perfect for the full-time digital nomad or frequent business traveler. Free coffee, tea, locking cabinets, beer, and other amenities are included at each location. Another cool thing about WeWork is that they give back to creative entrepreneurs through the WeWork Creative Awards. 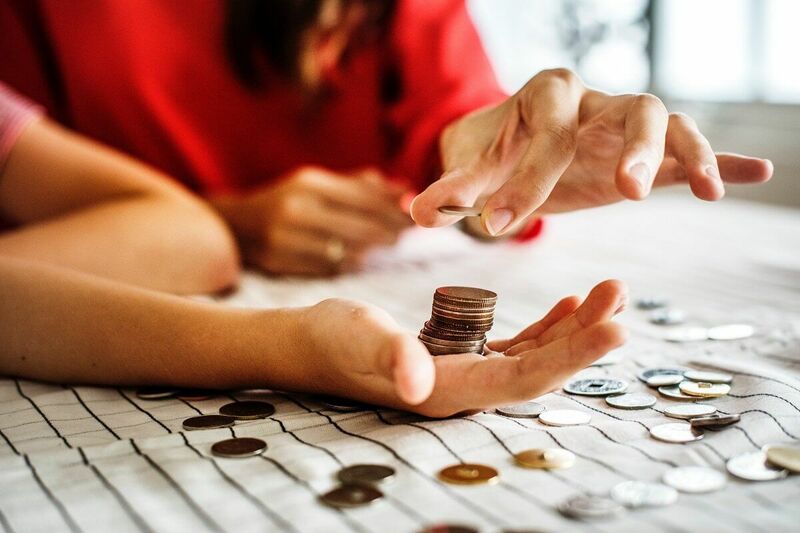 Startup founders can apply for grants across multiple categories depending on where they are in their business. Monthly price: $220/month hot desk at one location, $45/month membership with the ability to buy time at all locations. 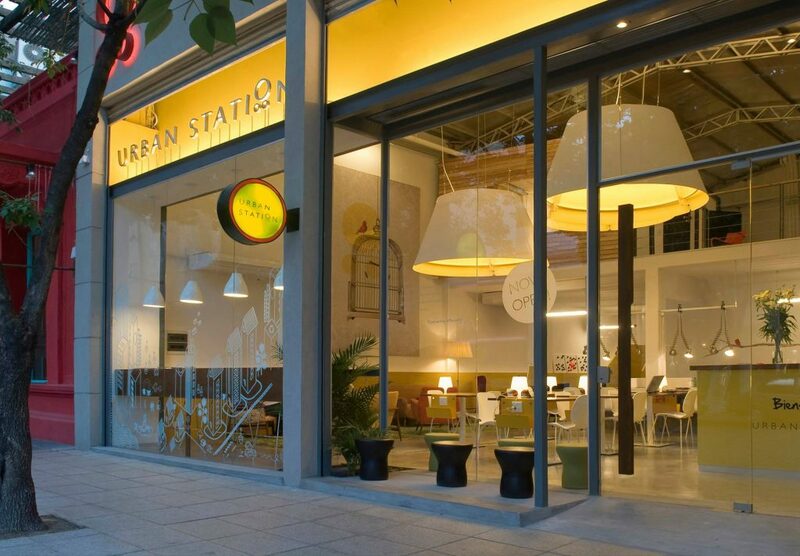 Urban Station offers centrally-located coworking spaces in many major Latin American cities in Mexico, Argentina, Colombia, Chile, and overseas in Egypt. Their offices are built to be productive and encourage interaction with large workrooms, meeting spaces, and lounge areas. Members enjoy standard amenities including lockers, virtual office capabilities, printing/scanning, newspapers and media, and onsite networking opportunities. Their locations are consistently optimized and similar, so workers feel at home wherever they are. GreenSpaces strive to keep themselves sustainable and Earth-friendly, one of the first coworking spaces to prioritize this on the level that they do. Their large workrooms offer drop-in and hot desks as well as reserved desk spaces, with many small companies in Denver’s booming tech and entrepreneurial sector in residence. The center offers activities such as yoga, networking sessions, and happy hour meetups, and in true Colorado fashion, is dog-friendly. They rent space out for outside events and meetups regularly, so there always seems to be something interesting to do and someone interesting to talk to. Plus, they’re right in the middle of Denver’s RiNo Arts District, which in addition to galleries is awash in craft beer and great restaurants. Monthly price: $195 “lounge membership,” reserved desks starting at $250. 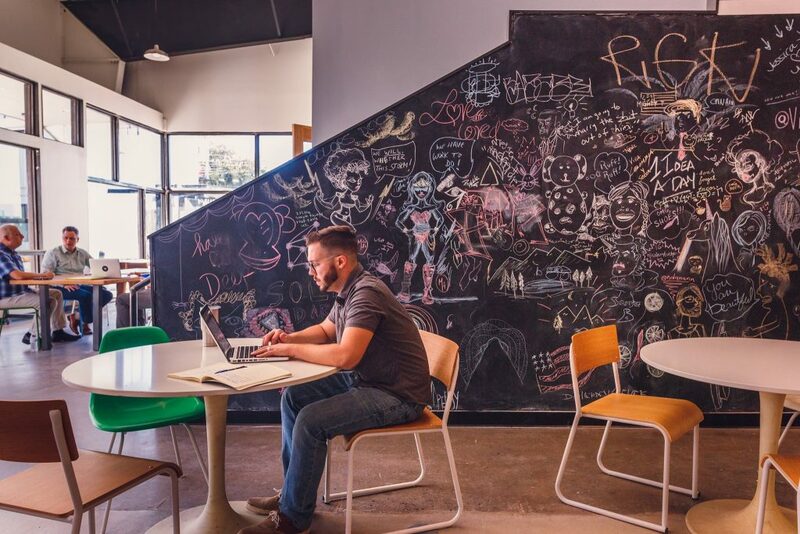 Austin is a tech and entrepreneurial hub, and coworking spaces in the city are plenty. Of those, Atmosphere Coworking is the most manageable. Their space, on Cesar Chavez Street, could not be more conveniently located. It’s not a huge space but features a large conference room, event space, and 24/7 access for full-time members. Happy hour and networking events happen regularly, along with their weekly Thursday Night Catalyst Meetup, Waffle Wednesday Breakfast, and two monthly guest passes for members to give to friends or colleagues. Austin is expensive – make it worth it by networking it as hard as possible. Sofia is a rising star in the digital nomad world. Betahaus was one of Bulgaria’s first coworking spaces and has become the city’s tech and location independent hub. 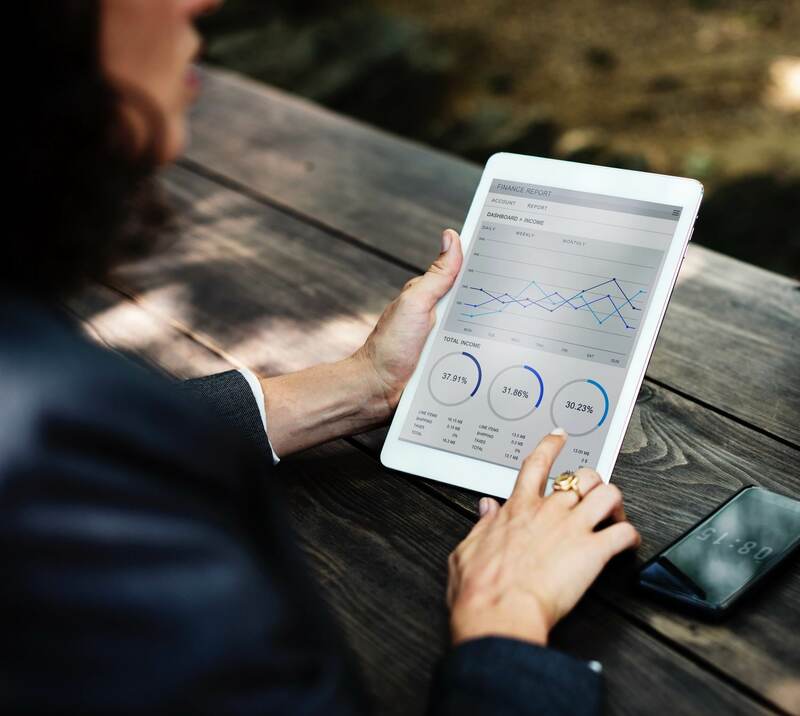 Members enjoy the incredibly fast internet and ample networking opportunities, at a price point that is much more friendly than what is found in Western Europe. Betahaus features a 3D printer, on-site entertainment like ping pong and foosball, and frequent events and guest speakers. Video recording equipment is available, along with an on-site café. There is literally not a better place to meet other entrepreneurs and network yourself to success in Sofia. Tunisia, and indeed most of Africa, may not be high on the coworking radar just yet, but Cogite is out to change that. 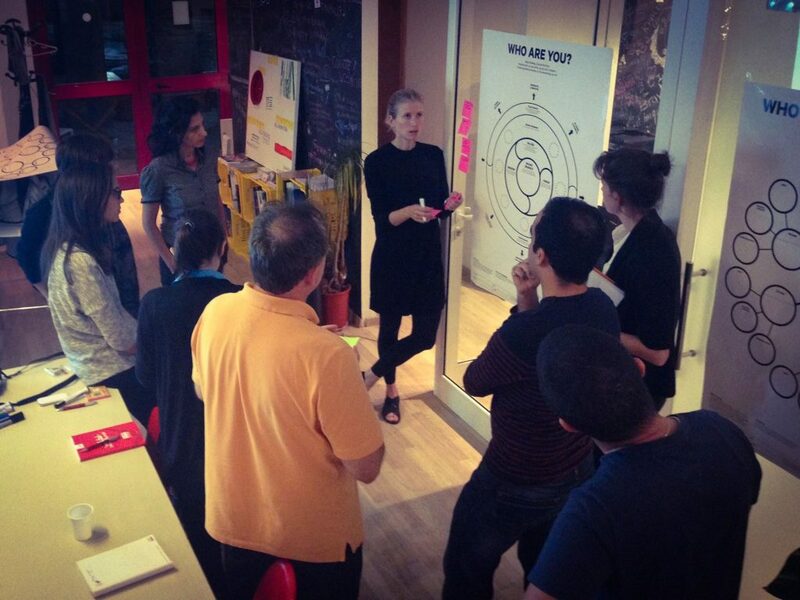 This growing coworking community offers spacious work areas and prime networking opportunities. But the coolest thing about membership here is that the center actively works to support sustainable development in the Tunis community. They emphasize wellness among their members, and back it up with a swimming pool, sunny window-side desk space, and a ping-pong table in-house. The spot is walking distance from the Gulf of Tunis and a number of great restaurants along the waterfront for after-work happy hours. Ministry of New is the freshest reason to include Mumbai, India on your upcoming digital nomad travel itinerary. 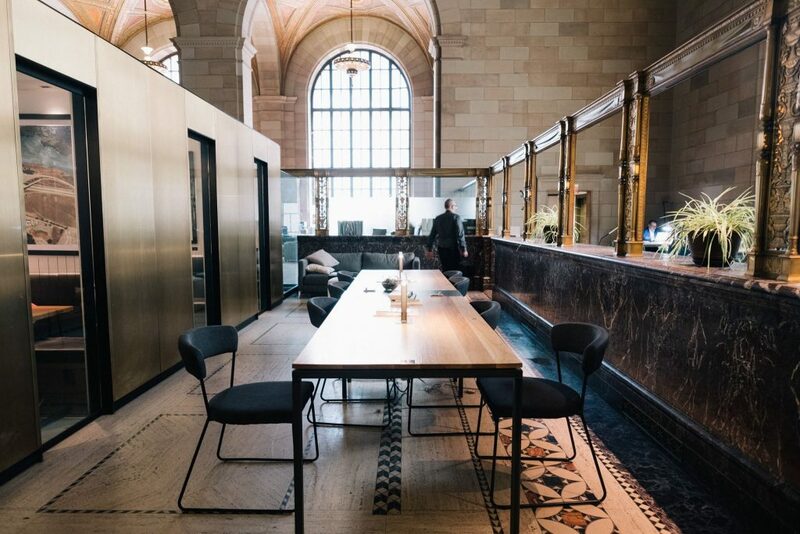 Bright interior space and incredible networking opportunities complement the incredible food and coffee options at their in-house Café Monday. This space also offers a library with books, magazines, and comfy couches. The building feels homey and vibrant, with natural light protruding into the workspaces and a flare of Indian and international styles. It’s located near downtown Mumbai in the Fort neighborhood, just minutes from Back Bay and the Adriatic Sea. 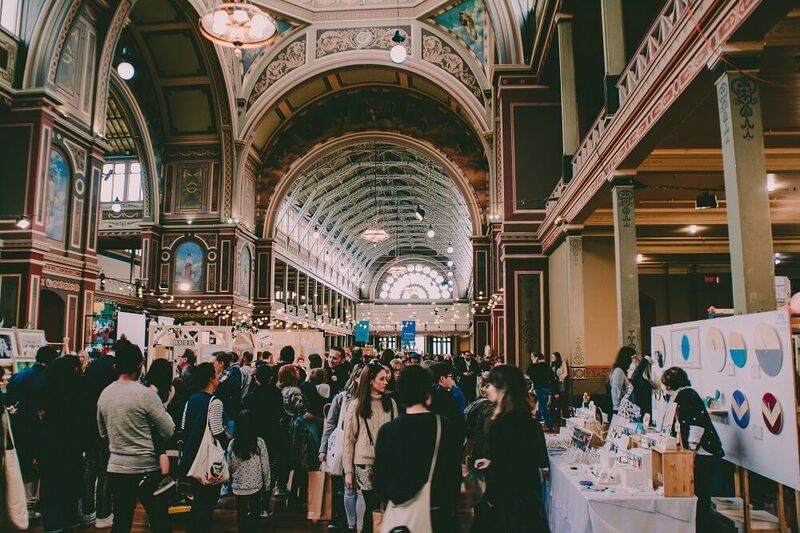 There is no shortage of nearby entertainment or people watching opportunities.